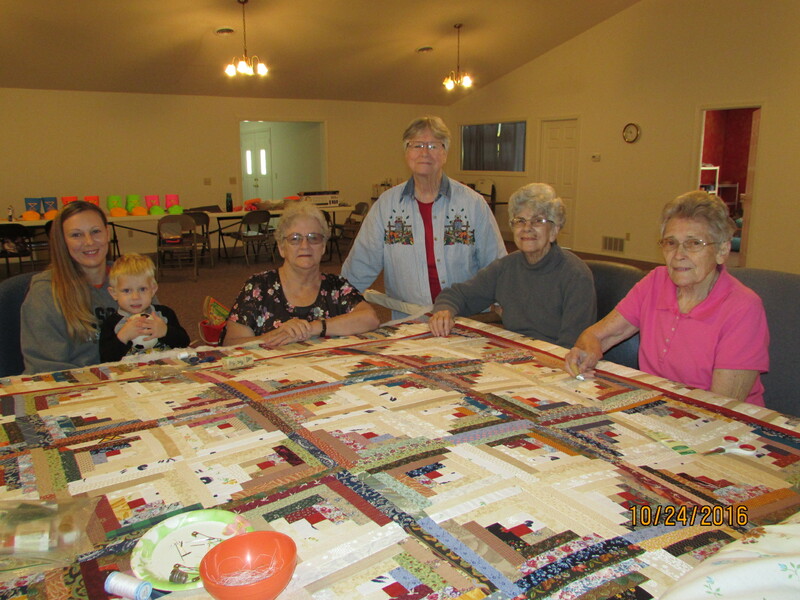 The Busy Hands ministry is a gathering of like-minded women who are dedicated to honor and serve God by producing hand-made items such as quilts, knitted and crocheted items, sewing, and just about any other craft you can imagine! The meetings are held every Tuesday in the annex building and include a devotional, prayer and lunch as they celebrate and share their God-given gift of creativity. Busy Hands sponsors an annual craft bazaar, usually in November, and contributes the money earned to the Agee Church Building Fund. Anyone with an interest in quilting, knitting, sewing, crocheting, or handicrafts in general are welcome to attend!